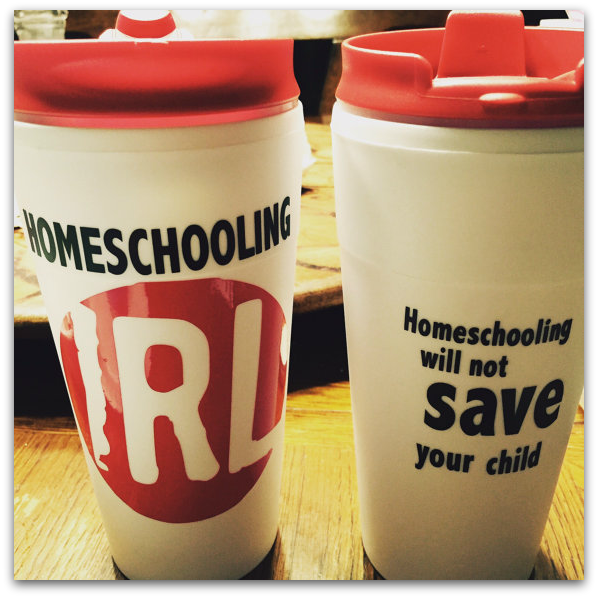 Are you a homeschooling mom who needs to work? 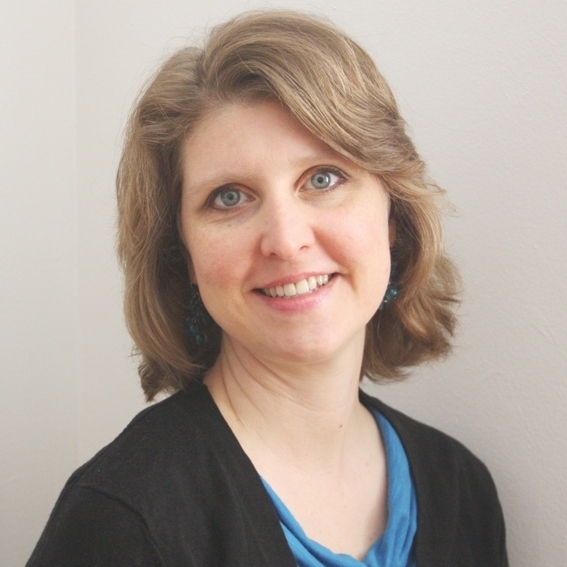 Are you contemplating a job alongside homeschooling? 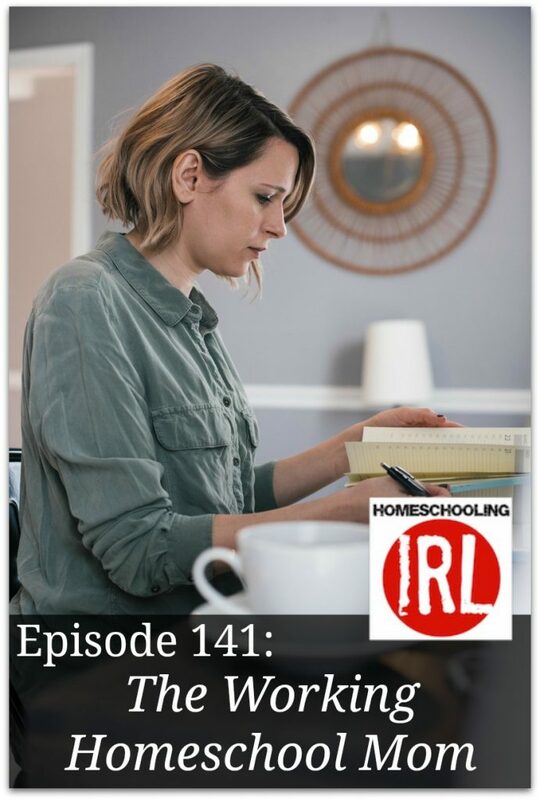 Join us for this episode of Homeschooling in Real Life as we talk with Jimmie Lanley, a mom who found the need to be employed but also wanted to continue educating her daughter at home with excellence. Jimmie is straight-forward and encouraging as she shares her experience and wisdom with our listeners. 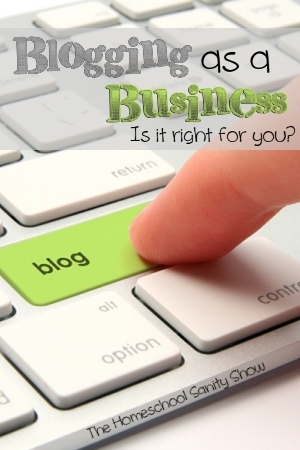 Blogging as a business: is it a good option for homeschool moms? 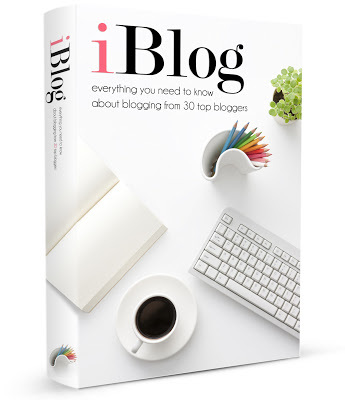 We’ll hear from social media expert, Jimmie Lanley about whether a blog is the right choice for you and the benefits of Google +.